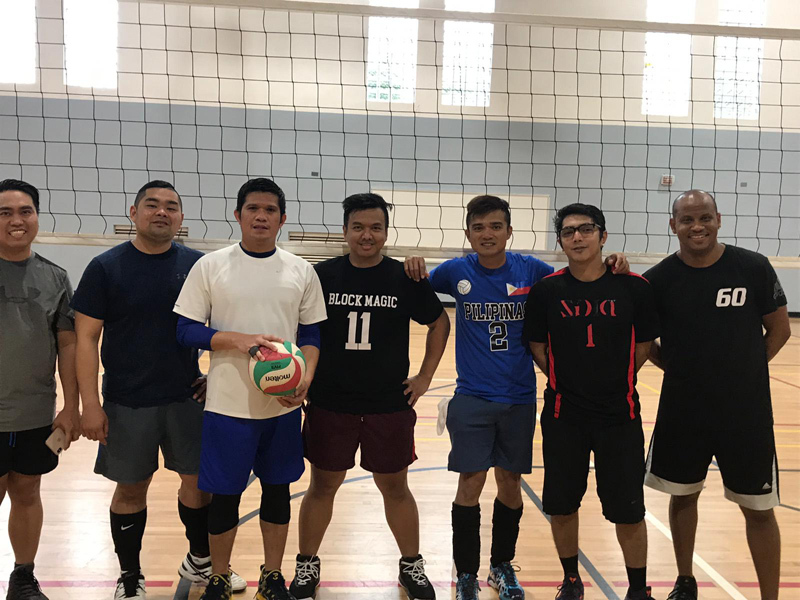 The BVA’s Men’s Indoor Volleyball Tournament took place at Warwick Academy today [Jan 26]. 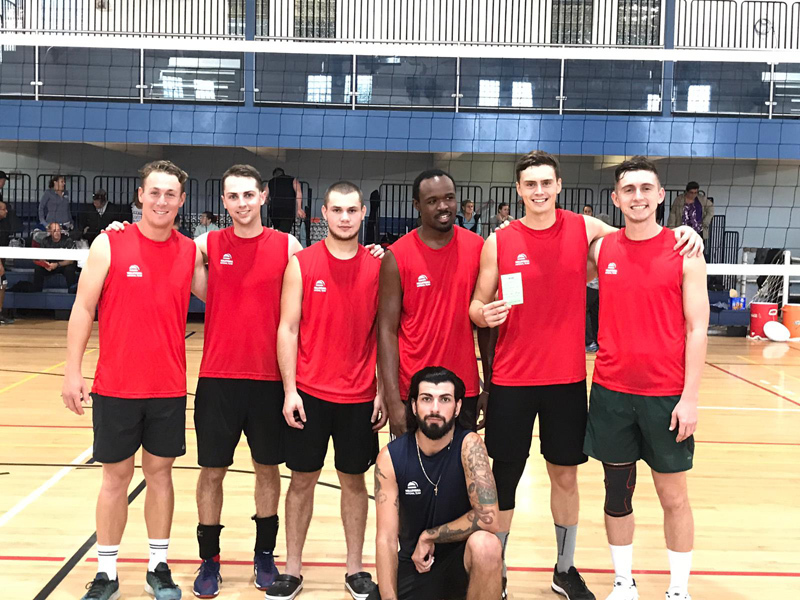 In the semi-finals Hit it from the Back took on the Bombers and pulled out a 25-14, 25-11 victory to move on to the finals. 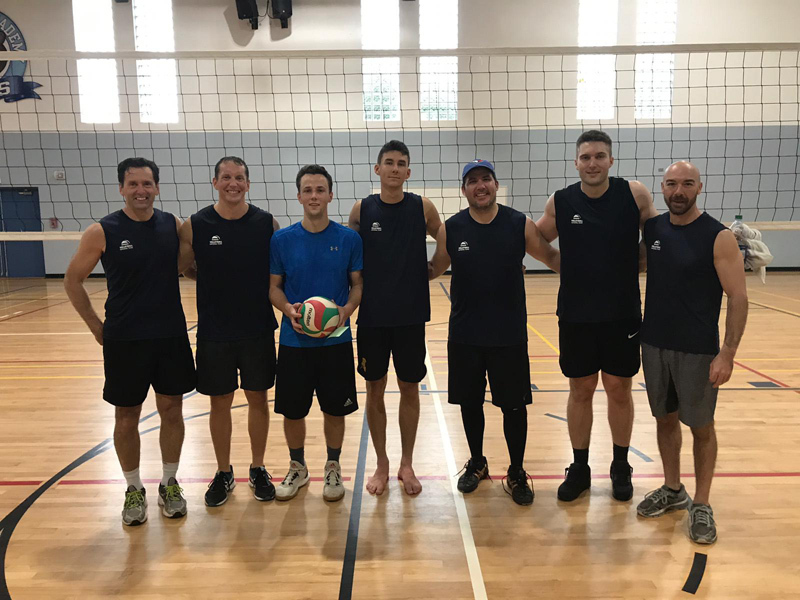 In the other semi, Ace Boys [Men's National Team] took on the Boys Junior National team, and the Ace Boys came out on top 25-13 and 25-16. The final was tightly contested, with Ace Boys taking 3 sets to defeat Hit it from the Back 21-25, 25-19 and 15-11. In the third place match, the Bombers also needed 3 sets to see off the JNT Boys 15-25, 25-17 and 16-14.